Third Party Utility Inspection Services | Geo-Technology Associates, Inc.
GTA provides Third Party Utility Inspection services throughout the mid-Atlantic region and Carolinas. Our Third Party Utility Inspection services include material verification, inspection of utility installation for compliance with local standards and codes, as well as photographic and written documentation. Our personnel work closely with county agents, contractors and clients to help ensure that utility construction is performed and reported in accordance with the local Public Improvements Agreement. 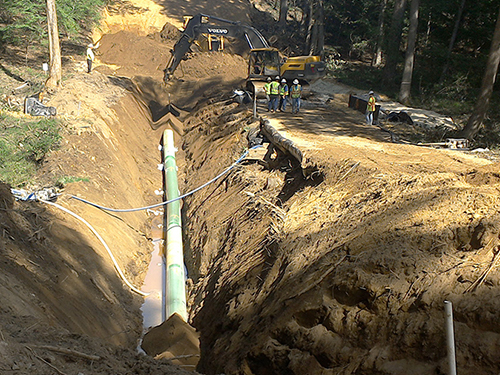 GTA performed independent “environmental monitoring” services for the installation of 21.1 miles of 26-inch diameter pipeline and associated facilities. 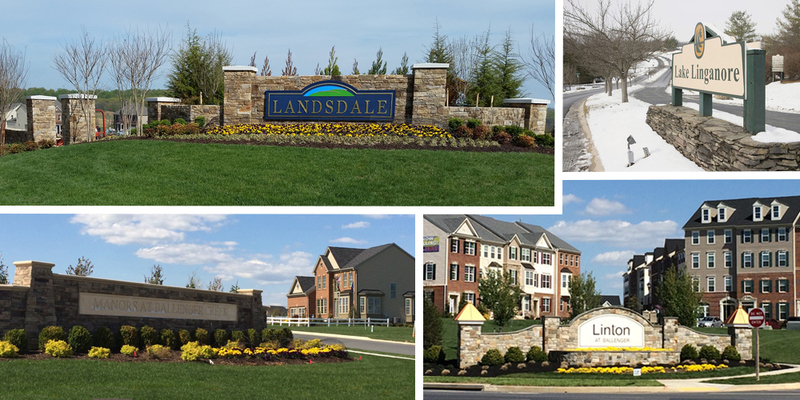 GTA’s personnel reported directly to the USACE and MDE and Baltimore County Permits, Approvals and Inspections, and Harford County Department of Public Works Bureau of Construction Inspections. 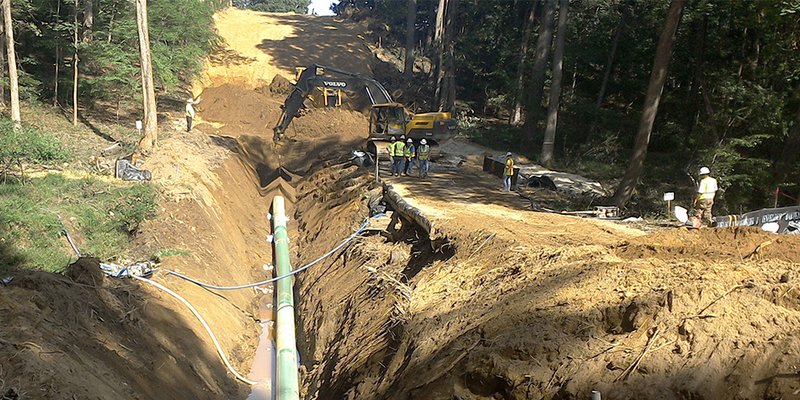 Work included construction inspection of the pipeline and associated site improvements including sediment control features, approving low-impact plan modifications, submitting daily reports to agencies including non-compliance reports, working with Client’s Environmental and Chief Inspectors, MDE, USACE, and County personnel to resolve non-compliance issues in the field, promoting a safe work environment, performing weekly post construction site visits and site visits after half-inch or greater rain events that result in runoff, and overseeing implementation of the offsite mitigation area construction project. GTA provided 24/7 on-site support as the pipeline was installed across streams and wetlands until these areas were stabilized. 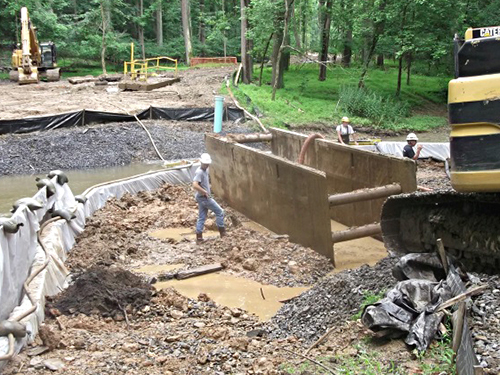 GTA was hired to perform third party utility inspections for the installation of over six miles of off-site gravity sewer along the Bush Creek River, which included 1.78 acres of emergent wetlands to forested wetland. The proposed sewer line consisted of over a dozen stream crossings and three borings below existing railroad tracks. 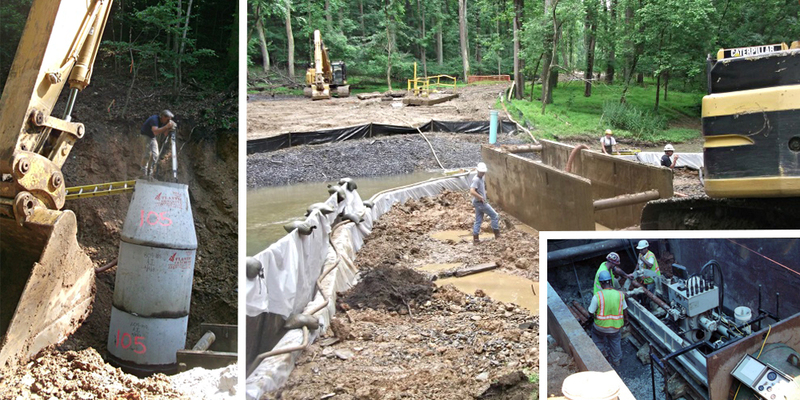 GTA’s services also included density testing of the utility trench backfill and performing weekly sediment and erosion control inspections in compliance with the Maryland Department of the Environment’s 2011 Standards and Specifications for Soil Erosion and Sediment Control. 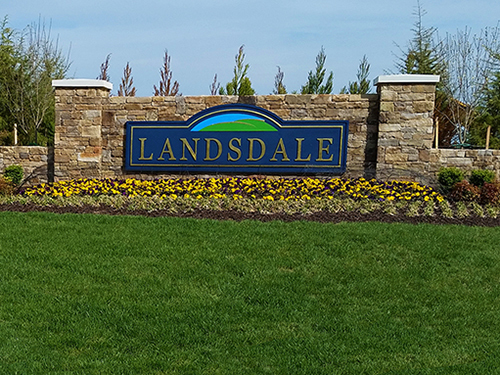 The new sewer line was activated in February, 2015 and services a number of new communities in the area.